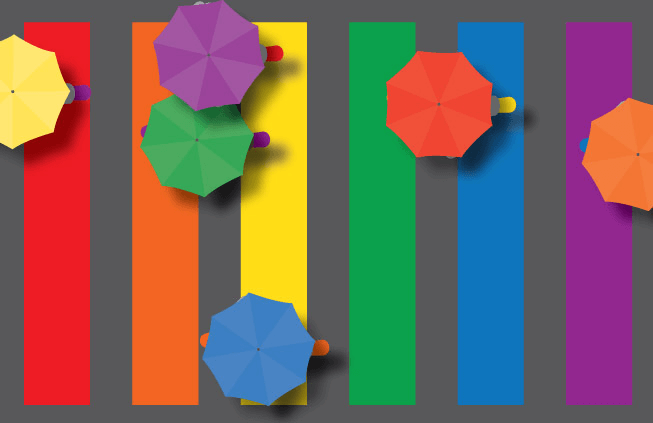 Marrickville Council will hold its third annual LGBTIQ forum on June 11, giving the community a chance to share stories and discuss what issues are important to them. The forum will be hosted by out gay broadcaster, journalist and activist Julie McCrossin. McCrossin will facilitate the evening, sparking conversations around LGBTIQ life in Marrickville, and how Council can better consider the needs of its LGBTIQ residents, workers, and visitors. Mayor of Marrickville Jo Haylen said the community prides itself on its celebration of inclusivity and diversity and encouraged LGBTIQ people from the local area to take part in the forum. “I strongly encourage community members to embrace this unique opportunity, and take a hands-on approach to making our society a better, stronger and more inclusive place to live and work,” Haylen said. The forum will take the form of panel discussions and topics to be discussed include ageing, LGBTIQ children’s literature, the Growing Up Queer report and building safe inclusive spaces for the LGBTIQ community. “It’s fantastic that Marrickville Council gives local LGBTIQ people the opportunity to gather and discuss local issues of personal concern and raise them directly with staff and councillors,” said McCrossin. Council will also use the forum to launch its new history project which take s a look at the history of LGBTIQ people in the Marrickville area.